XFL NAMES ERIK A. MOSES TEAM PRESIDENT IN WASHINGTON, D.C.
Moses also served as the Director of the District of Columbia's Department of Small and Local Business Development, and began his career in private practice with Dow Lohnes PLLC. He then joined America Online, Inc. where he served as legal counsel and as a director of business development. Moses is currently an adjunct professor in the Sports Industry Management Program at Georgetown University’s School of Continuing Studies. 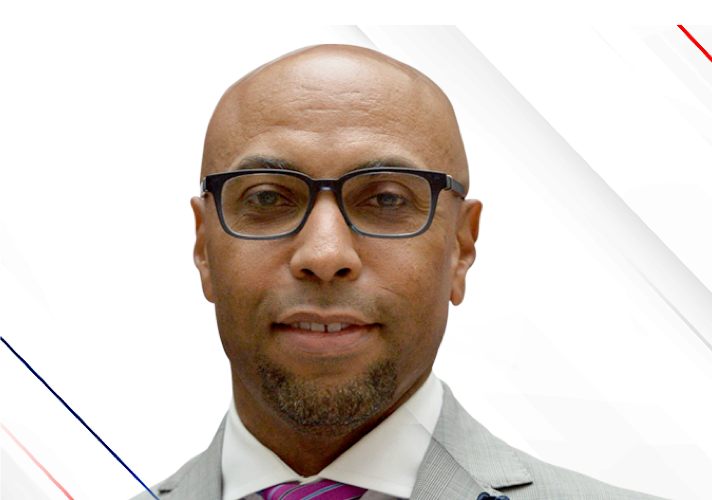 He serves on the board of directors for the DC Jazz Festivall, the Military Bowl Foundation, and the US Tennis Association – Mid-Atlantic Section.